Historically, Labmotive comes from a Microsoft background. We have had many years of experience with building mobile applications for Windows CE and Windows Mobile using the .NET Compact Framework. Our most recent projects have taken advantage of the incredibly powerful Ionic Framework. With Ionic, we write modern Typescript code to generate fully cross-platform hybrid applications that run on iOS, Android and Windows UWP devices. 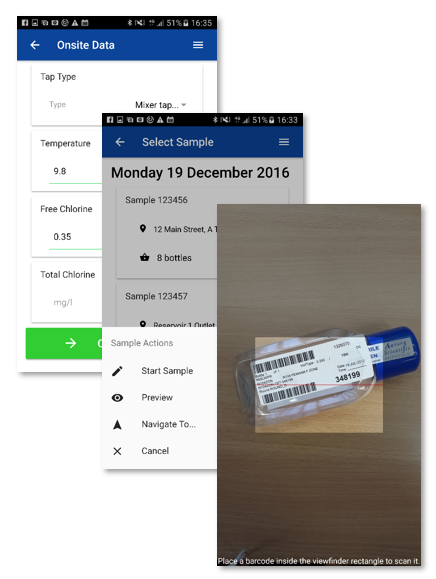 We have deployed enterprise-level mobile applications to large corporate customers and we have software and systems in use across a large selection of varied industries including the Utility, Environmental, Petrochemical and Logistics sectors. Our team can jump in to assist at any stage of the product development life-cycle. We have plenty of experience in requirements gathering and business analysis, system design and architecture, development, testing, documentation and support. Our expertise isn’t just theoretical – we practise what we preach. 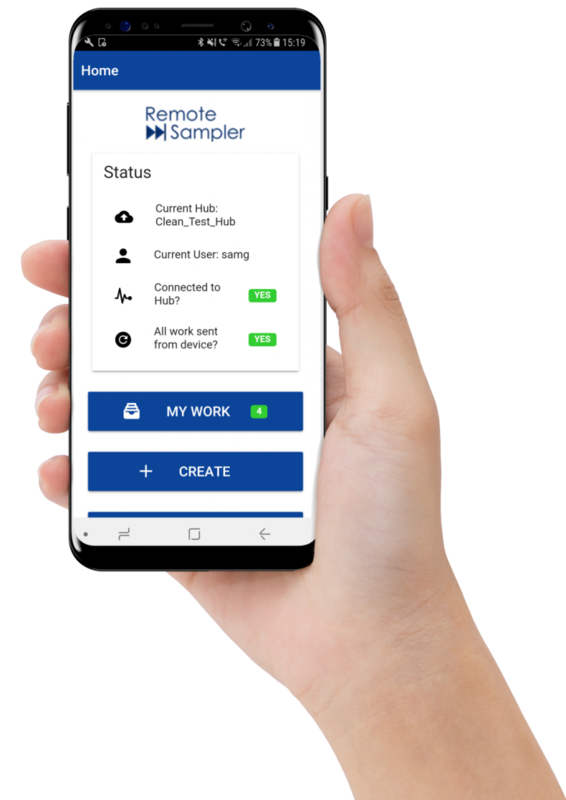 Our mobile data collection app Remote Sampler is a market leader in the UK water industry as has been nominated for a Utility Industry Achievement Award. We have worked our way through many of the pitfalls to be found in developing and deploying enterprise mobile applications. We can work with your team, leveraging these experiences, to help you build the perfect mobile app for your customers.